Local Margaret River surfer Chris Ross got himself into a spot last week at a notorious Western Australian surf spot. 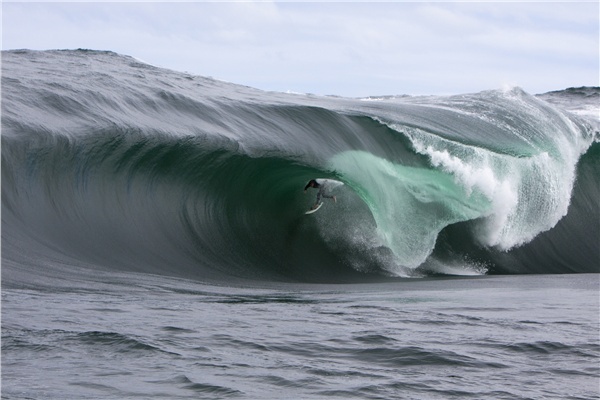 Falling off the board is bad enough, but have a look at the mountain of water that has jacked up behind the tube. Horribly wrong!